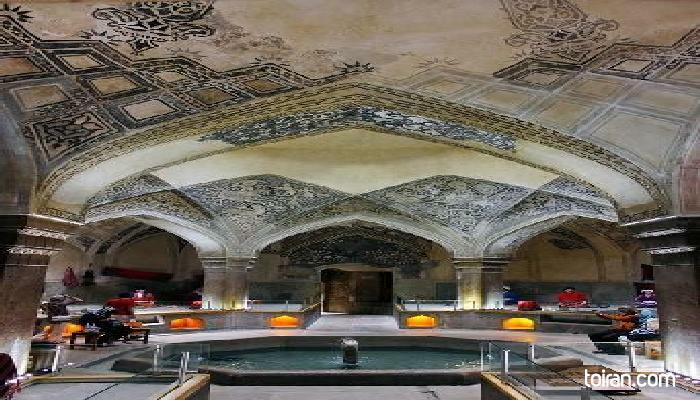 Vakil Bath is an old public bath in Shiraz built by the founder of the Zand Dynasty, Karim Khan (1705–1779). The bath consisted of a changing room, a main hall, and a chamber with a cistern of warm water and a cistern of cold water. The main hall of the bath features limestone reliefs depicting various cultural and religious scenes. 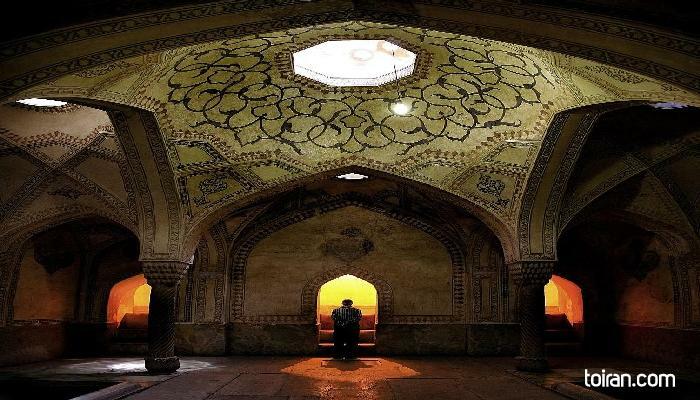 The bath also had a section designated for the king called shah-neshin (where the king sits). The bath has been turned into a museum, which houses wax figures. 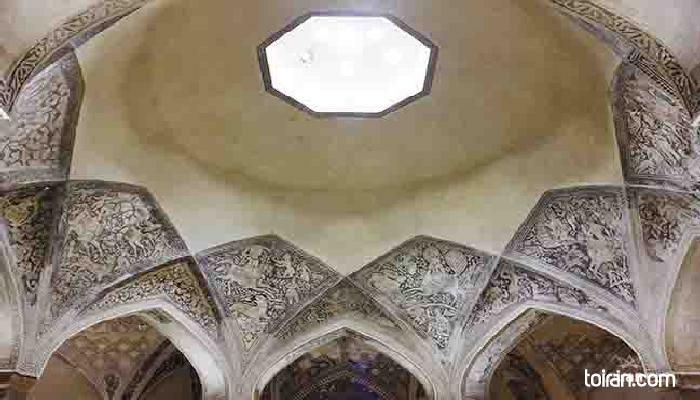 Vakil bath is a National Heritage Site.